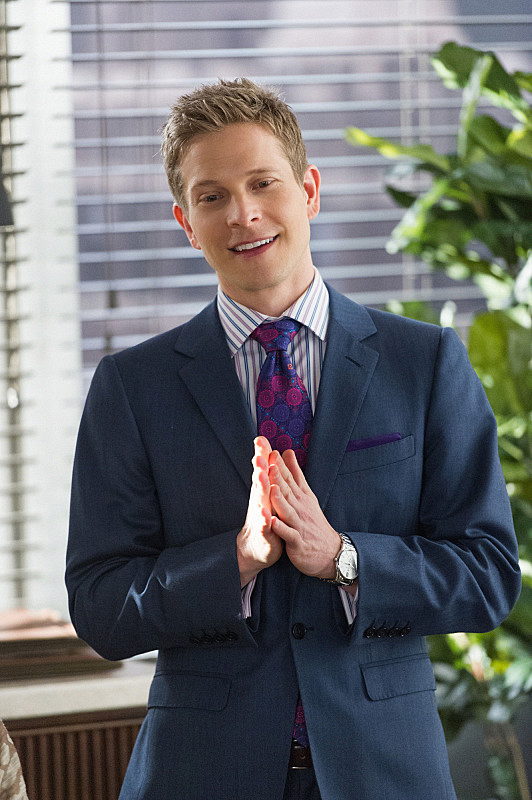 5 Moments from The Good Wife "Undisclosed Recipient"
The partners find themselves at odds. The partners of Florrick/Agos/Lockhart find themselves at odds when they voice different opinions regarding the company’s future. Also, the firm falls victim to a cyber-hack after it takes on the case of a movie producer whose work is pirated on a peer-to-peer sharing site, on THE GOOD WIFE, on the CBS Television Network. Ed Asner returns as Guy Redmayne.